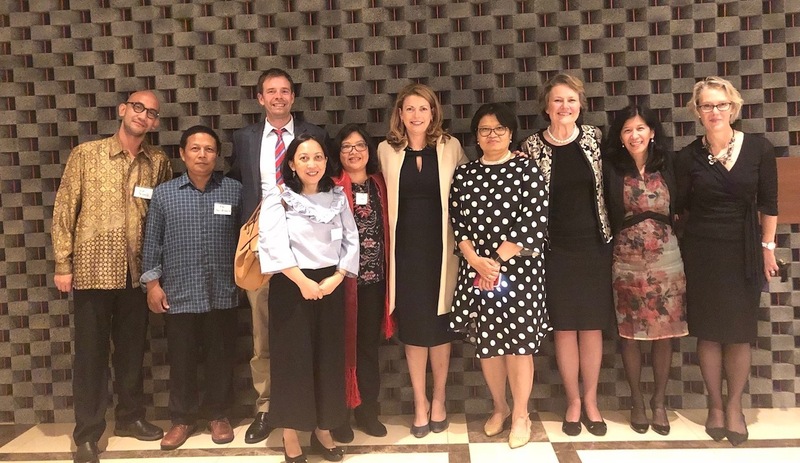 It was an exciting weekend for the faculty, with Dean of Arts Professor Sharon Pickering meeting with key leaders in Australia and Indonesia’s government, business and community as well as a number of prominent Monash alumni. The occasion proved an excellent opportunity to share anticipated upcoming Monash Arts Indonesian initiatives, including the establishment of the Herb Feith Indonesian Centre ‏and the Global Immersion Guarantee Program. The visit included a meeting with the Australian Ambassador to Indonesia, Gary Quinlan. Professor Pickering also had the opportunity to co-host a panel discussion on Industrial Revolution 4.0, in conjunction with Monash Dean of IT Professor Jon Whittle, and Monash's Professor Nellie Georgiou-Karistianis and Associate Professor Jane Wilkinson. Monash Arts representatives had the pleasure of speaking with renowned Indonesian academic and policy advisor, and prominent Monash Arts alumna, Ibu Dewi Fortuna Anwar, which was followed by the very popular Dean's alumni dinner. 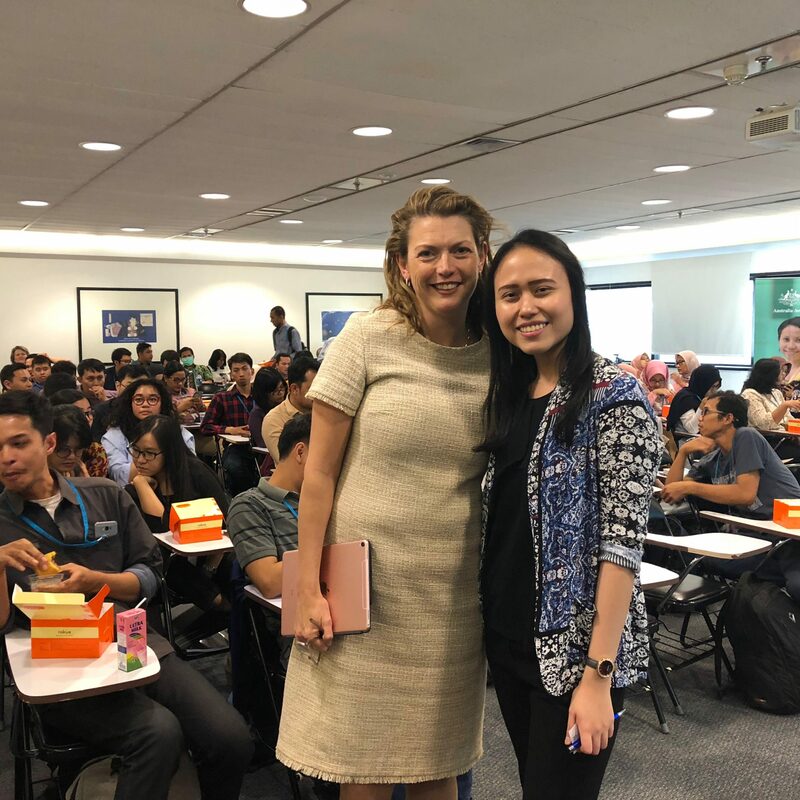 The busy schedule also included the Monash Doctoral Day and a Meet the Experts session where prospective students had the opportunity to learn from experts about Monash’s graduate and research programs. Professor Pickering, who shared her own doctoral experiences on Monash Doctoral Day, said the weekend was a fantastic opportunity to engage with prospective students and treasured alumni. “Our relations with Indonesia is built on forging strong and long term relationships with our partners and particularly our alumni,” Professor Pickering said.